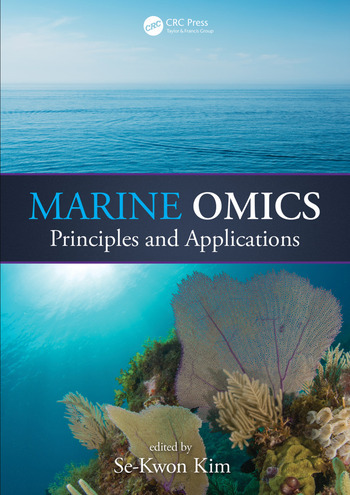 Introduction to Marine Omics. Marine Genomics. Marine Metagenomics. Marine Lipidomics. 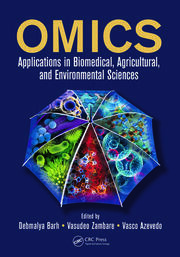 Marine Proteomics. Marine Glycomics. Marine Foodomics. Marine Transcriptomics. Marine Metabolomics. Marine Nutrigenomics. Marine Pharmacogenomics. Toxicogenomics. 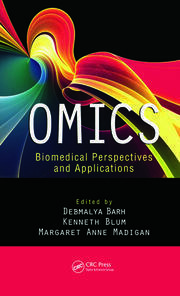 Marine Bioinformatics. 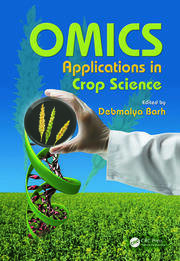 Omics and Its Applications in Nanotechnology. Se-Kwon Kim, Ph.D., is a distinguished professor in the Department of Marine-Bio Convergence Science and director of the Marine Bioprocess Research Center (MBPRC) at Pukyong National University, Busan, South Korea.